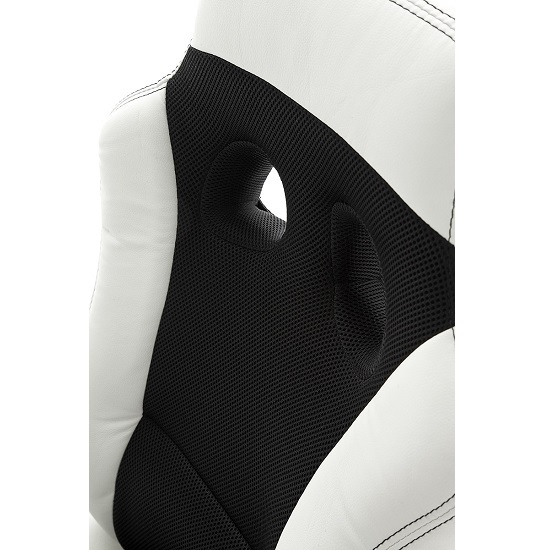 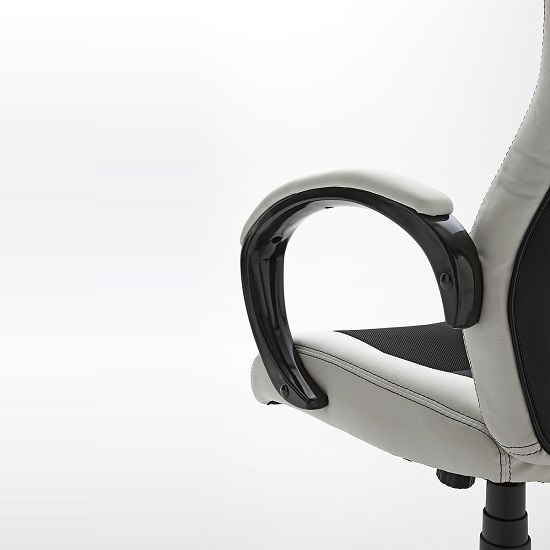 The Padded Armrests contribute to the high level of comfort. 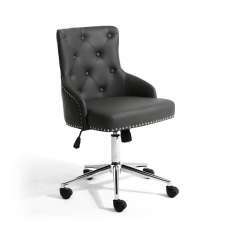 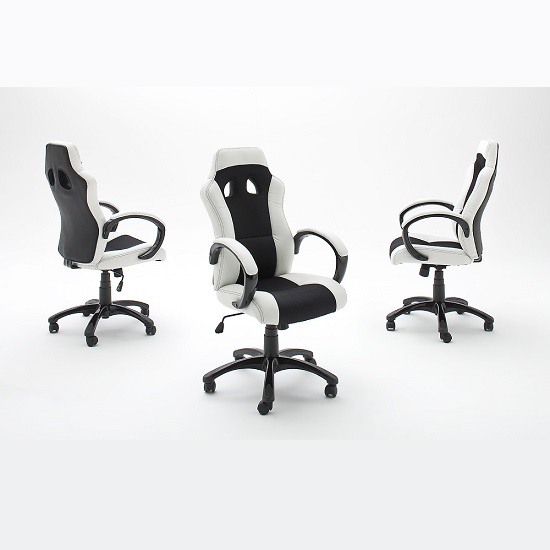 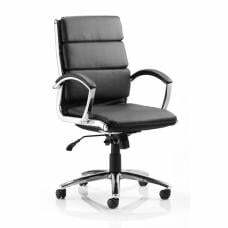 The executive chair has sporty padded armrests that are also provided with a black high gloss lacquer. 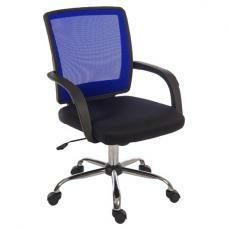 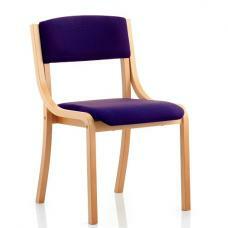 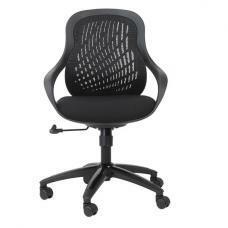 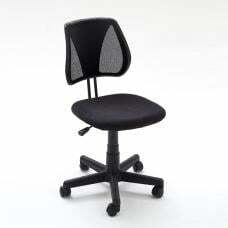 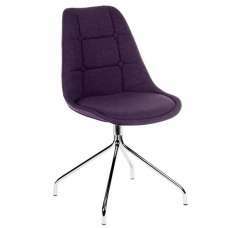 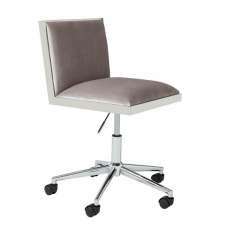 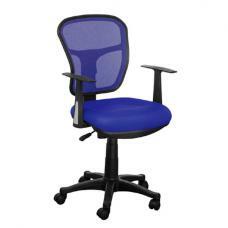 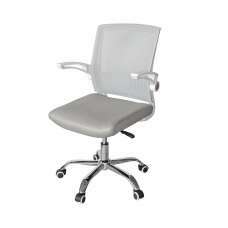 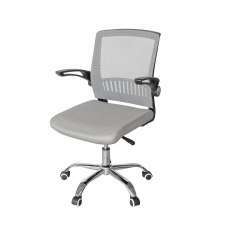 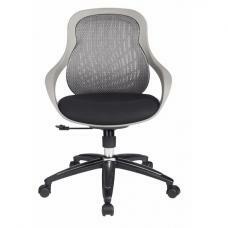 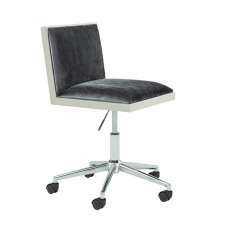 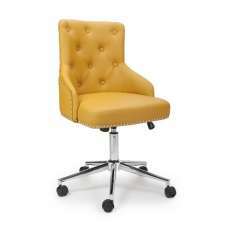 Functions: This Executive Chair is Height Adjustable by Gas Lift and the Backrest includes a Step less Tilt Function. 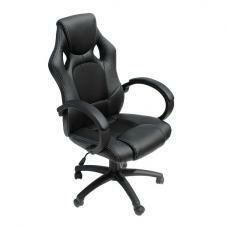 In addition, the Chair is TÜV tested. 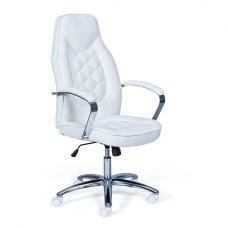 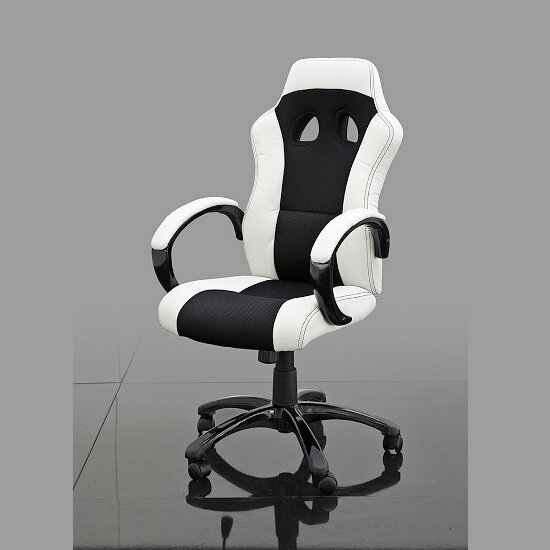 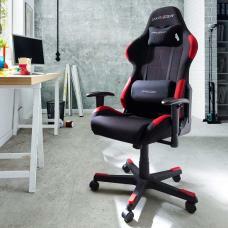 The Executive Chair has Sporty Look and comfort is bound to impress.